This is a great gift set for girls! The combo set comes with a inline scooter and a hardshell helmet. 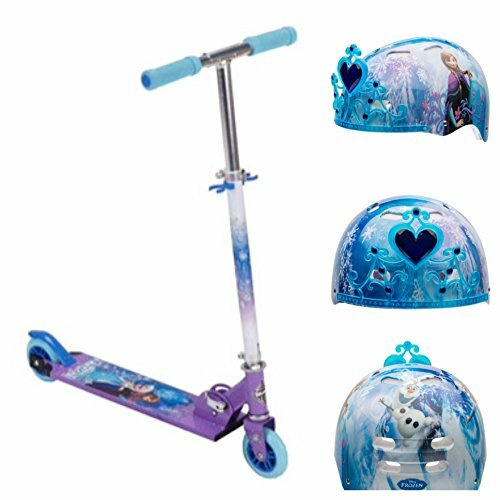 The inline kick scooter is decorated in cool shades of blue and purple and has snowflake details. 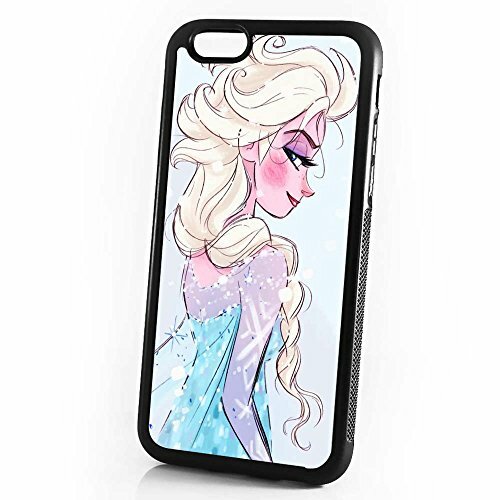 A picture of the royal Frozen sisters, Anna and Elsa, is on the aluminum scooter deck. The quality adjustable scooter is quick to fold and is made by Huffy. The matching safety helmet, made by Bell, is so cute! 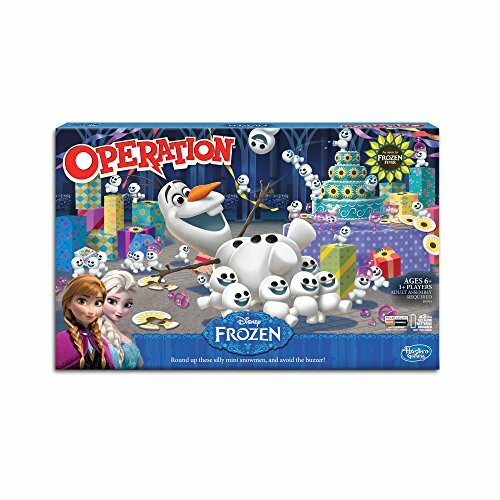 The hard blue hemet features images from Frozen, including a smiling Olaf on the back. The best part is the small 3D tiara detail at the front of the helmet -- so it looks like a crown, just like royalty from Arendelle would wear! Keep Warm With Frozen Blankets!